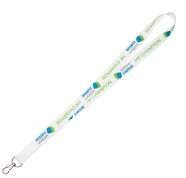 We also have, for those of you who wish to be more environmentally friendly, a great range of eco-friendly lanyards. 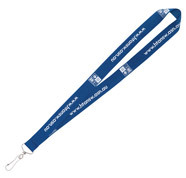 Among the various styles below are our ever-popular bamboo lanyards which are high quality lanyards made from bamboo fibres. 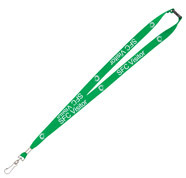 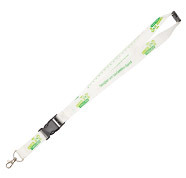 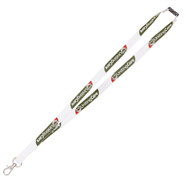 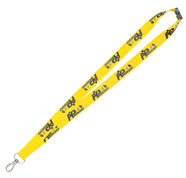 We supply all of the below enviro lanyards at affordable bulk prices which will allow your company to do its bit for the environment whilst staying well within your marketing budget.